O Amtrak SD90 Powered Locomotive. 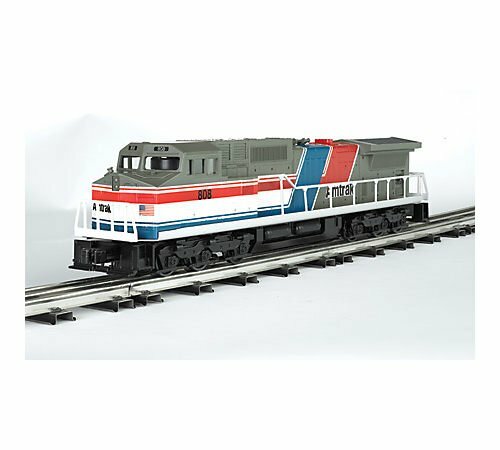 EMD’s newest and most powerful diesel locomotive! This 6000 H.P. 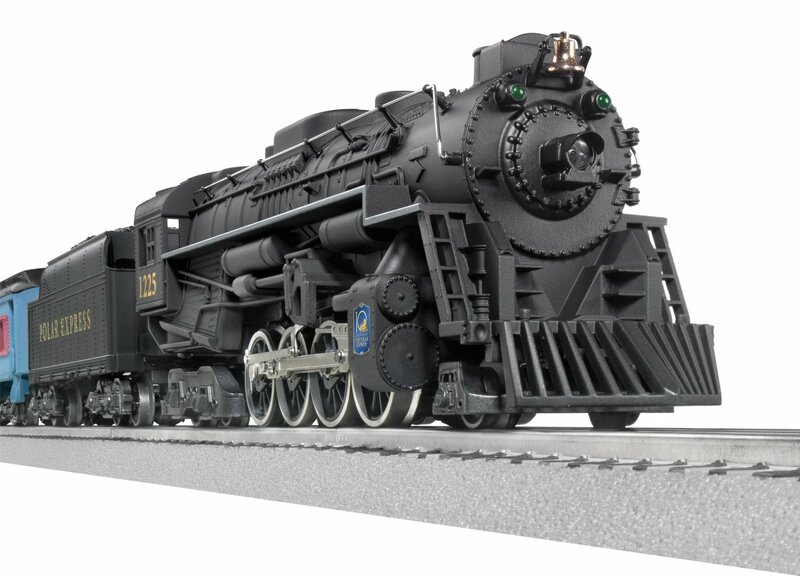 locomotive weighs in at 425,000 lbs. and can generate 170,000 lbs. of continuous tractive force to reach speeds of 75 mph. 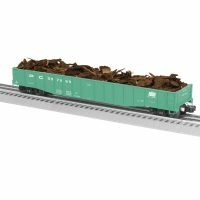 This 80 foot long monster was designed to do the job of two SD-40 locomotives! Features include navigates 0-31 curves, length 17.75″, height 3.875″, 6 wheel power trucks with traction tires, powered by dual motors, flywheel coasting action, all metal gears, electronic 6-amp reverse board, True Blast II™ digital horn and bell, durable ABS plastic shell, die-cast trucks, truck sides, and pilots, die-cast operating couplers, dual lights, and sturdy stamped metal handrails. Williams by Bachmann.